There’s always the worry that the new or used car you’re eyeing will have big problems down the road. Mounting costs and time spent in the auto shop will add stressors that you don’t need. JD Power’s dependability ratings take the guessing out of the game and ensure that buying a car can remain a fun experience. Of the many segments reviewed, we’ve chosen our five favorite models that have incredible dependability scores. 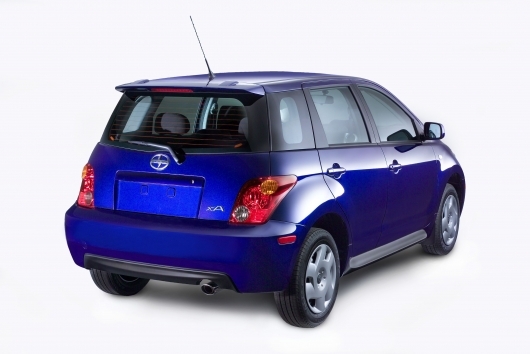 Considering Scion was launched in 2004, in their short existence they’ve managed to uphold the consistency the Toyota brand (its parent company) has come to represent. The xA’s quirky looks hide quality construction and overall dependability. Owners of the 2006 model found few traits to complain about, and the main complaints were minor issues. Ford is all about its trucks. The F-150 has been the best-selling truck for 10 years now, so it’s inevitable that the qualities so enticing to buyers trickle down the line. 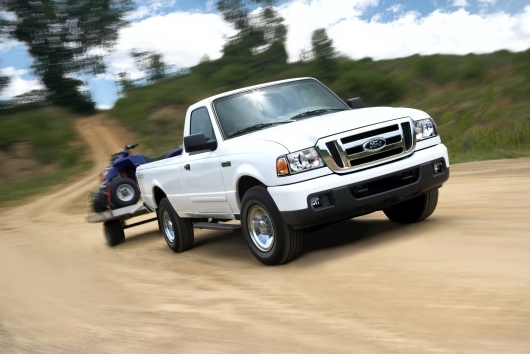 The 2006 Ranger, Ford’s smaller pickup, hadn’t seen an update in years, so they had time to work out all the kinks. JD Power ranked it number one against the other seven small trucks in the category. 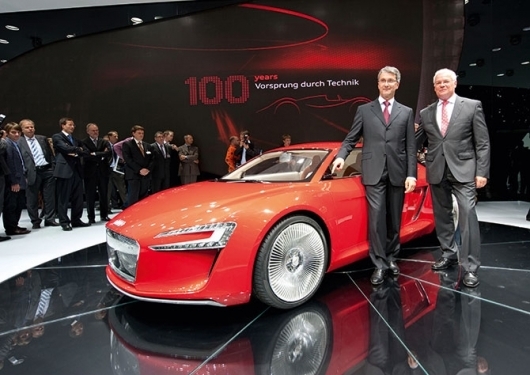 It may not possess stunning exterior looks, but settle into the RL’s driver’s seat and it’s suddenly no longer a concern. 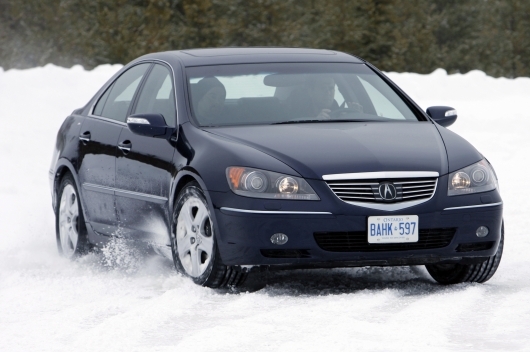 The Acura RL features a great interior, with top-of-the-line comfort levels. Not surprisingly then, RL owners are another set that had to really reach to come up with something wrong with their midsize luxury sedan. 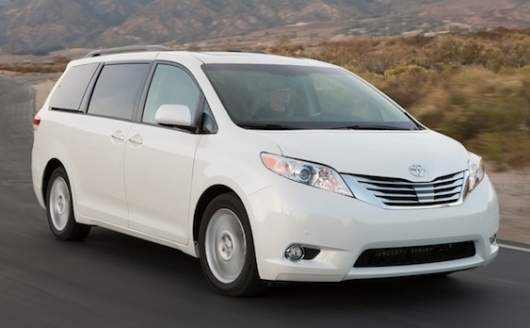 Of the top five issues, all were minor annoyances like noisy brakes. Hey, we know a guy who can fix those on the cheap. When one of the top reported problems for 2006 Mazda Miata owners is an instrument panel squeak, you know owners are digging deep to find negatives about the car. 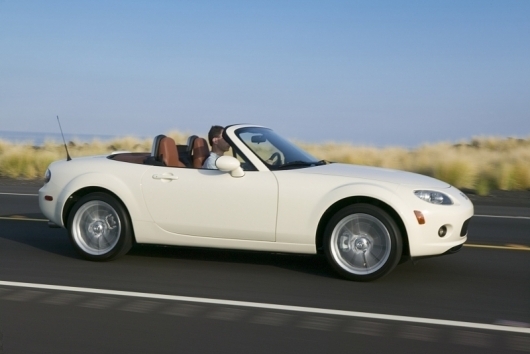 Mazda doesn’t have the best overall dependability rating as a brand so the Miata’s great performance indicates just how special the car is to the company. At this stage, the Miata has entered iconic status; little wonder why, with consistent dependability and an exhilarating drive for mere pennies. This seemingly sedate sedan finds itself with an industry best dependability rating based on JD Power research. It also receives an award for highest in customer satisfaction. We’re thinking those two may go hand-in-hand to some degree. The Lexus LS is the carmaker’s flagship vehicle, so we’re not surprised that quality control has monitored every detail. 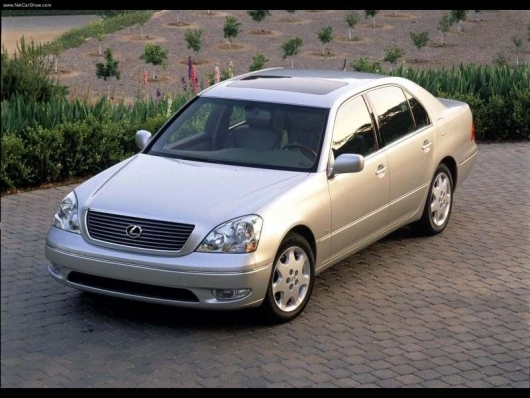 If you happen to know that Lexus is the luxury brand of Toyota, the great quality makes even more sense.